These new XR7 electric heated gloves are fitted with extra protection on the fingers and knuckles and are made of drum dyed premium leather. 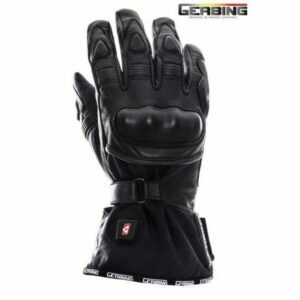 A layer of sophisticated textile protects the palm of the hands and all fingers. 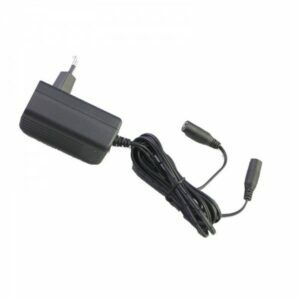 Two powerful rechargeable 12 volt Lithium-ion batteries witha microprocessor inside. 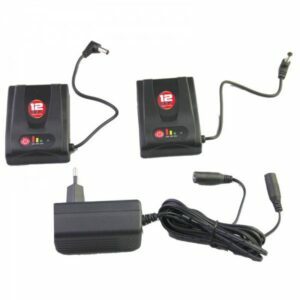 These batteries are an optional extra which can be used with our T-12 and XR12 Gloves. They can be stored in the cuff of the gloves and are ideal for commuters. 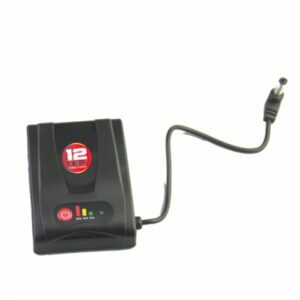 1.4 AMP Battery suitable for charging T-12 or XK12 Heated Gloves. 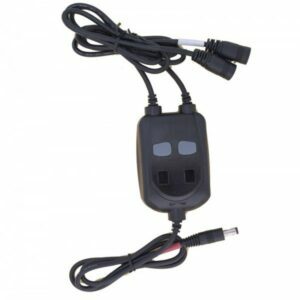 The Gerbing digital dual portable temperature controller makes it possible to regulate the temperature of two products separately using one controller.